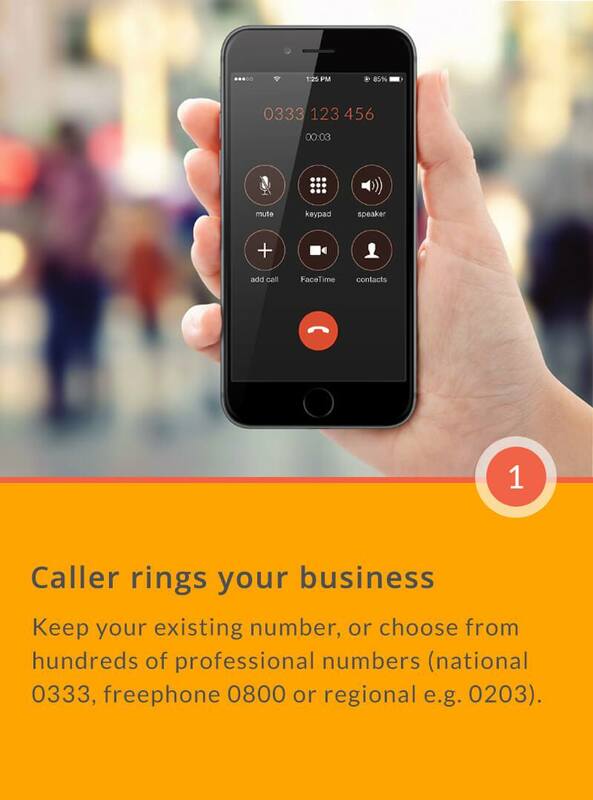 Your business calls, in the cloud, on your mobile. All the functions and support of a complete office phone system, without the hardware. So many clever features. Take a closer look. 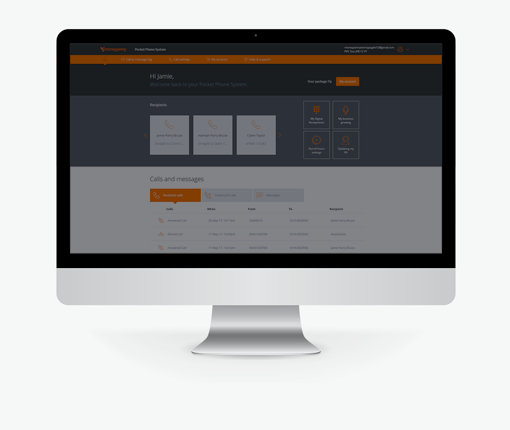 Find out everything you need to know about Pocket Phone System to provide a stunning first impression for your callers. You’ve signed up, great! What next? Learn all about personalising your Pocket Phone System. We take you through the app step-by-step. From setting up where you want calls to go, to making outbound calls, our handy guide explains all. 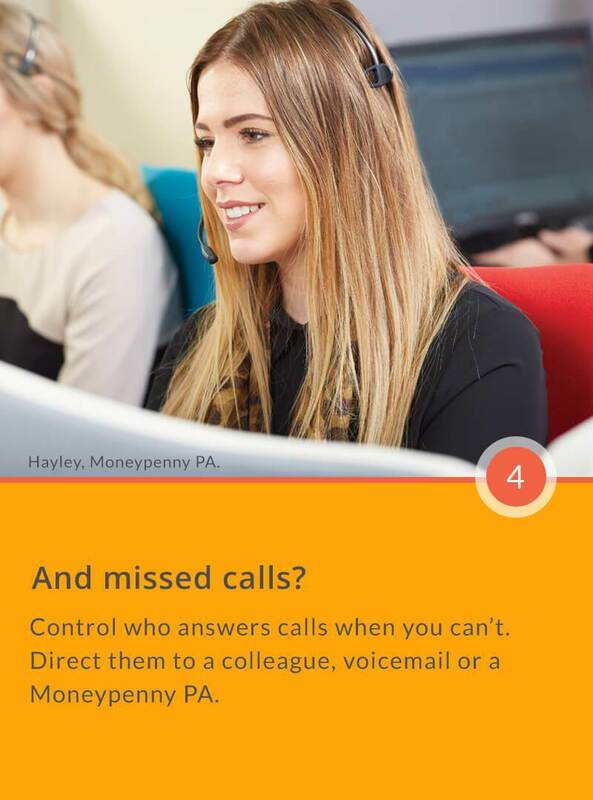 Add Moneypenny Answering to your package and gain peace of mind that a Moneypenny PA is on hand to answer calls when you can’t. 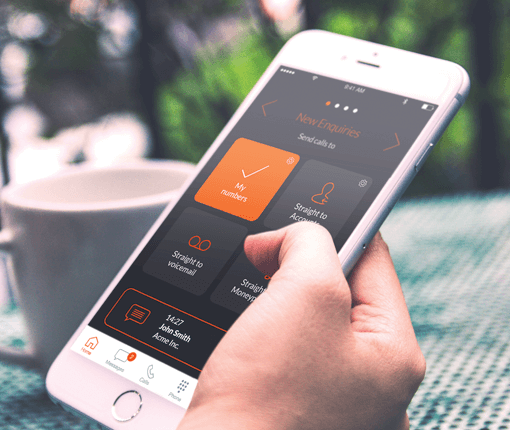 Transform the perception of your business with a Digital Receptionist. 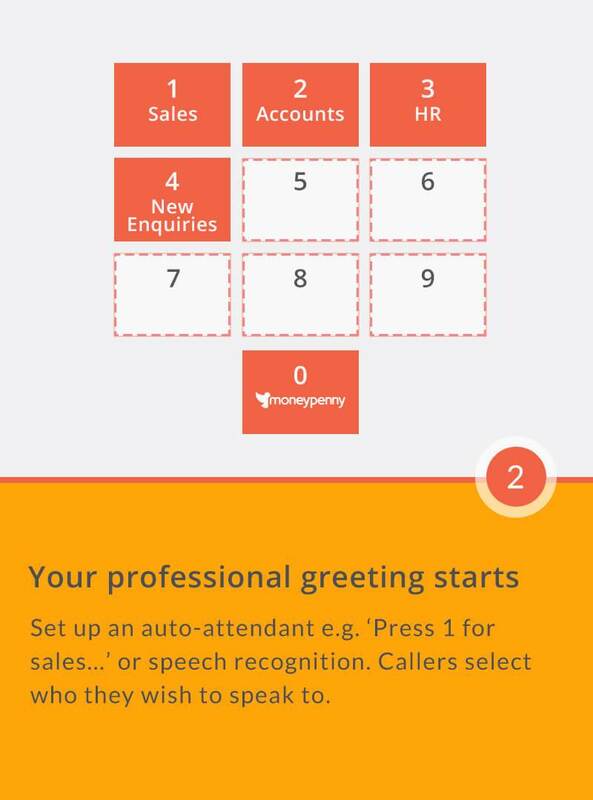 This gives you the ability to direct callers to different departments. Gain instant prestige by using a national 0333 or freephone 0800 number. Turn your mobile into a fully functional phone system with the help of our app. 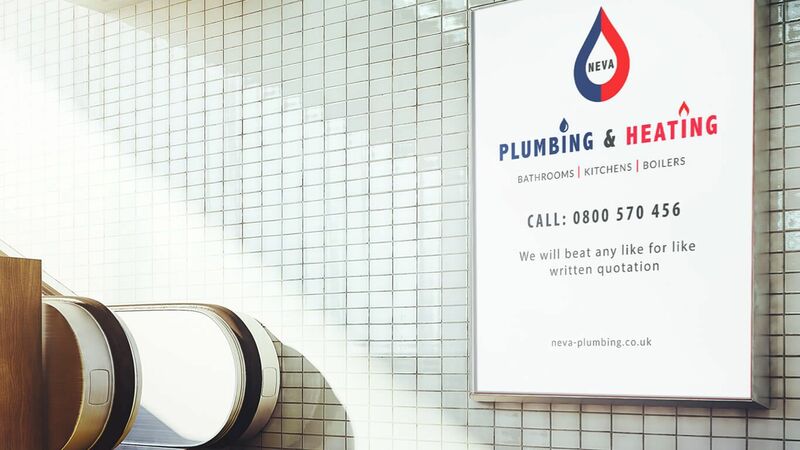 Wherever you are, take control of your calls and ensure you’re always delivering the best possible service. 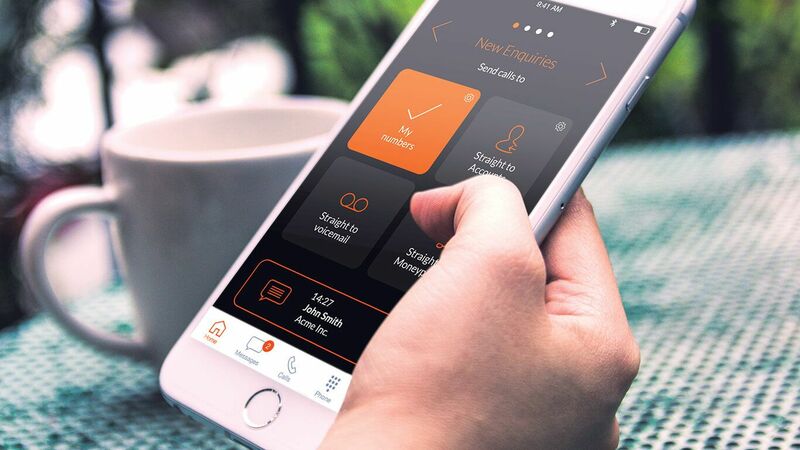 Set calls to ring your office, home, mobile - the options are endless and all controlled by you. For the times when you’re unavailable? Have calls sent to a colleague, voicemail or a Moneypenny PA.
We’ve put together three fixed packages, the first of which starts at just £15 per month. Any add-on features you choose have clear fixed costs as well. Call charges for our national 0333 and regional e.g. 0203 numbers are charged at 2p per minute for landline and 9p per minute for mobile. 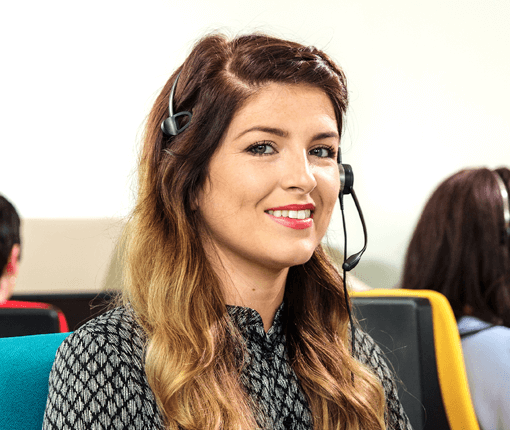 Freephone 0800 numbers incur a 5p per minute additional charge for all incoming and outbound calls. 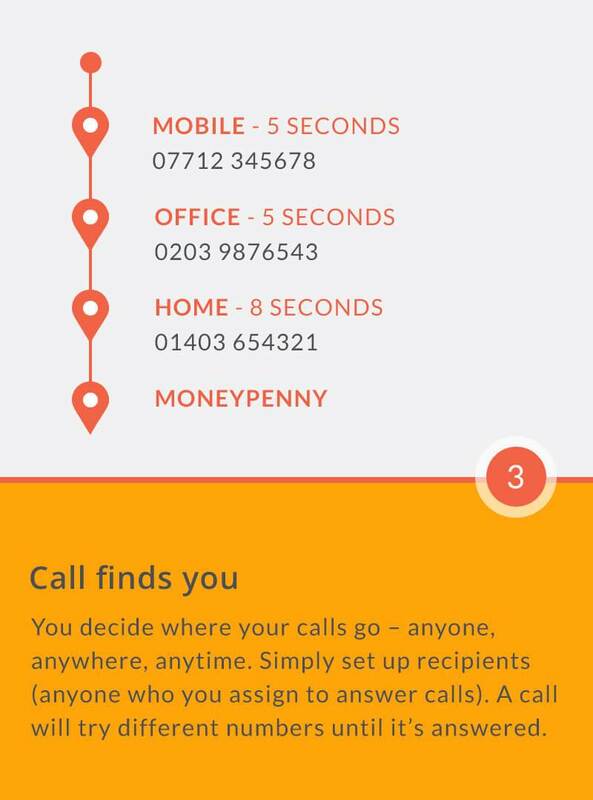 Moneypenny Answering is charged at 2p per second; there is a minimum cost of 30 seconds per call, but only those which exceed 5 seconds are chargeable. Our Run package includes 400 minutes; Sprint includes 600 minutes; and Fly includes 800 minutes. 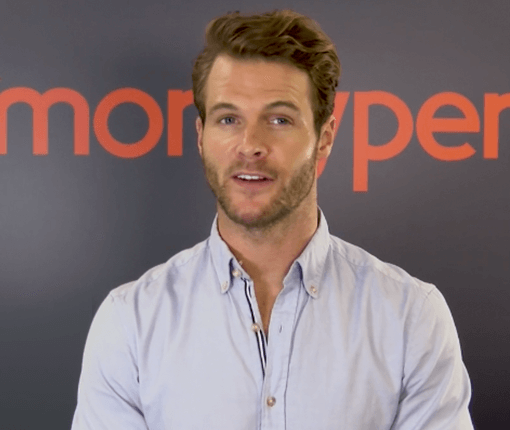 Outbound calls made from the app and Moneypenny Answering are not included. Additional minutes are charged at 2p per minute for landline and 9p per minute for mobile. Market-leading technology. Easy set up. Pay as you go. What’s stopping you?